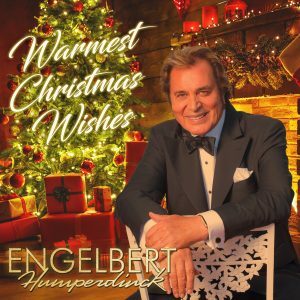 October 12, 2018 OK!Good Records releases Engelbert Humderdinck’s brand-new album Warmest Christmas Wishes – his first Christmas album in almost forty years! Energized by the yearlong celebration of his 50th Showbiz Anniversary, iconic pop singer, Engelbert Humperdinck feels the urge to start his next decade on a celebratory note as well. 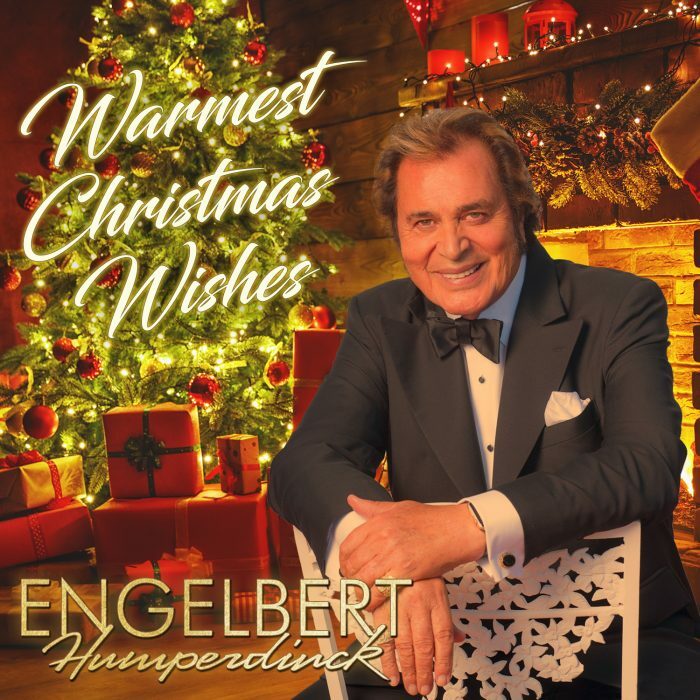 Coming hot on the heels of his first album of original material in over a decade, the acclaimed The Man I Want to Be, Engelbert decided to launch the next chapter of his illustrious career on October 12, 2018 by surprising the fans with Warmest Christmas Wishes, a brand-new Christmas album – his first in almost forty years.